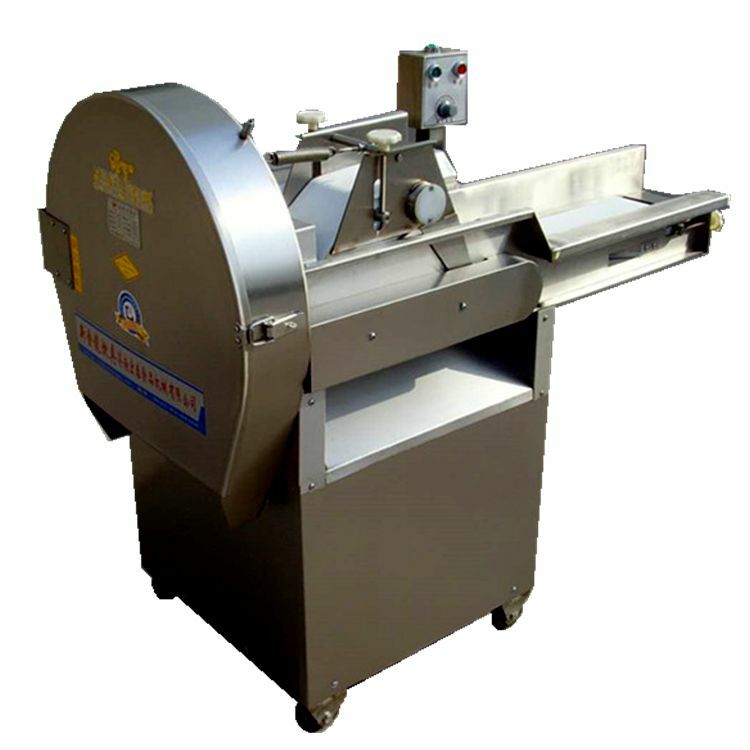 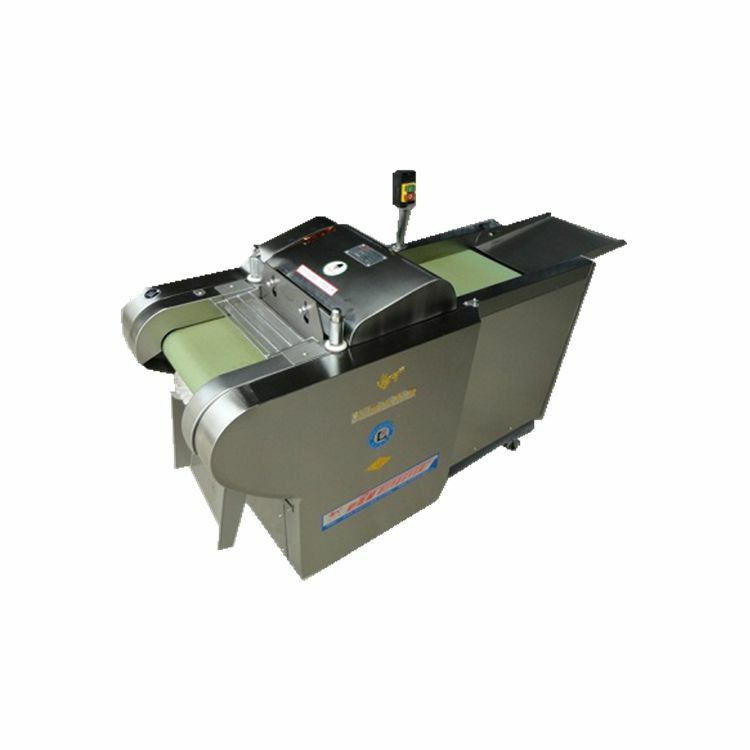 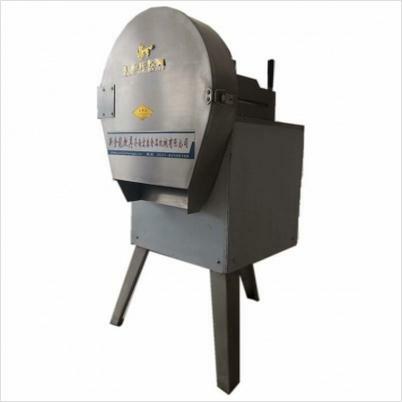 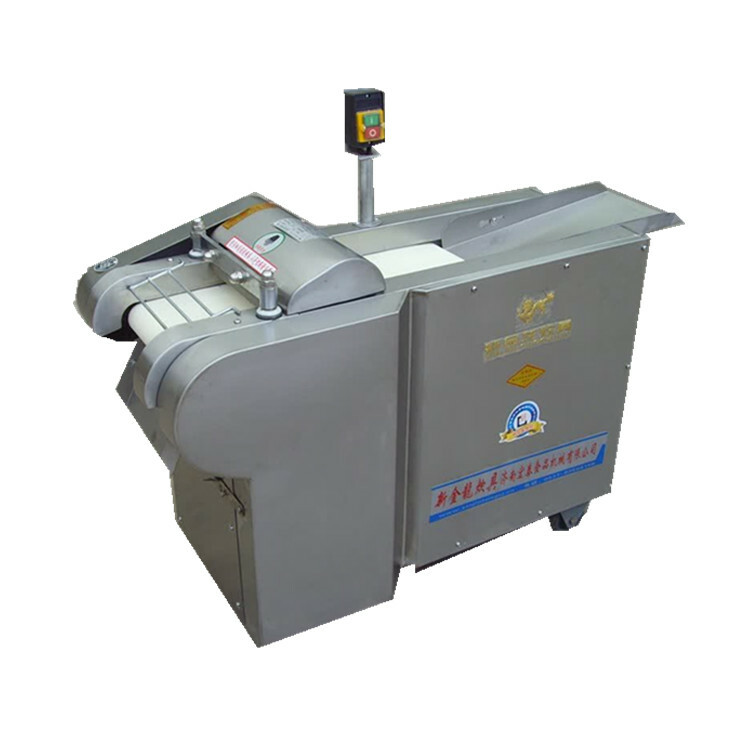 Every kind of equipment we use in the process, there are its precautions, and dicing machine, meat dicing machine, this equipment can not be ignored. 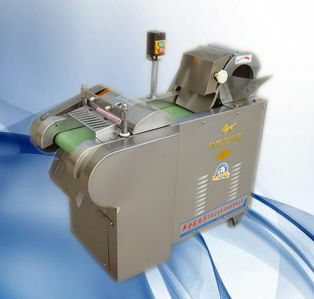 If we don't pay attention, maybe the equipment is out of order, or we are scratched. 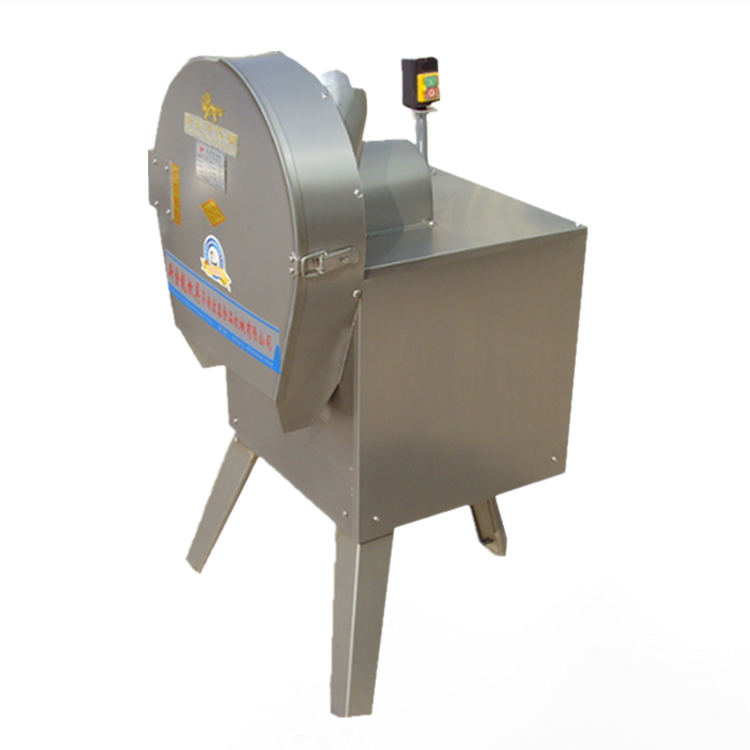 Understanding the use of equipment to pay attention to matters in order to minimize the occurrence of dangerous incidents. 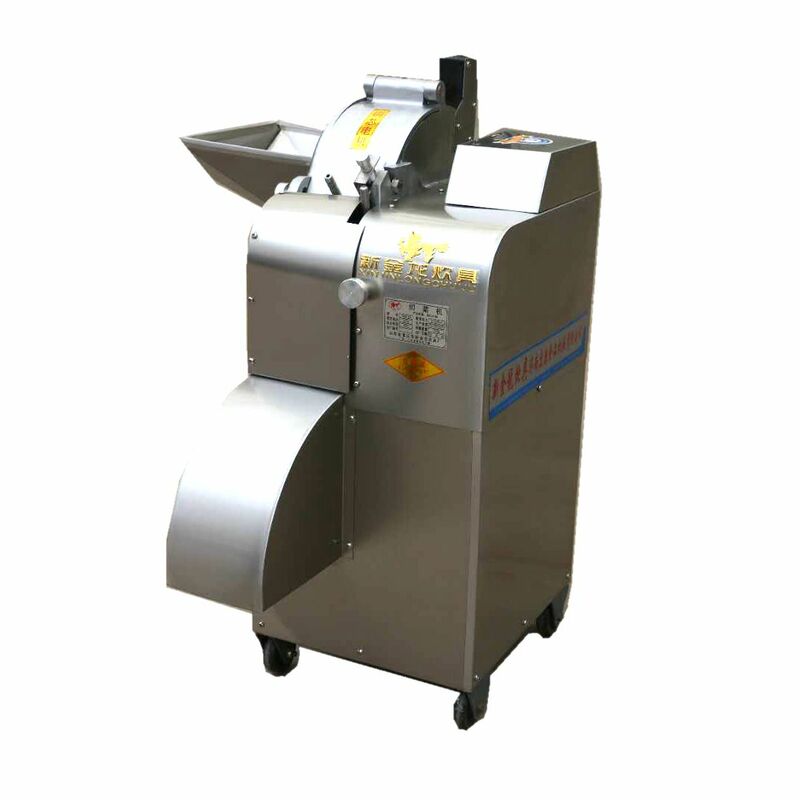 Top of the list, if the dicing machine, meat dicing machine failure, we need to repair, first cut off the power supply and then lock the power supply. 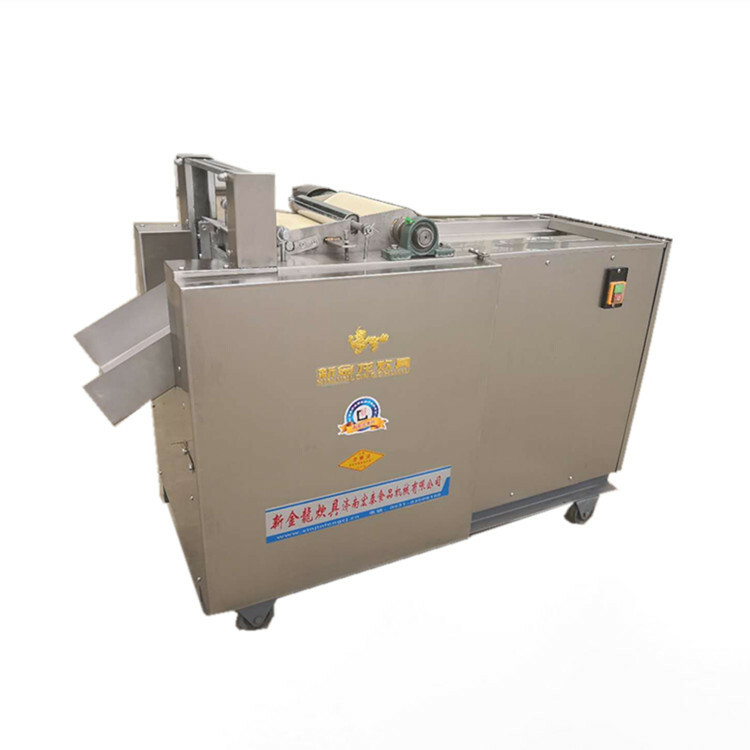 This is the complete interruption of the operation of the equipment, then we can safely remove the cover plate and the protective plate of the equipment. 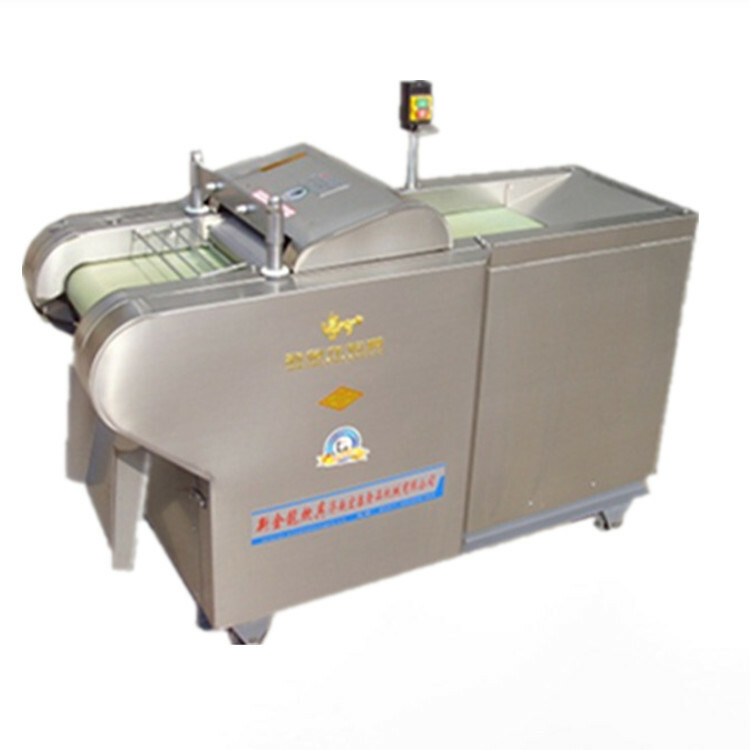 Secondly, if we want to start the equipment, we should first check the equipment and check whether there are foreign bodies in the device. 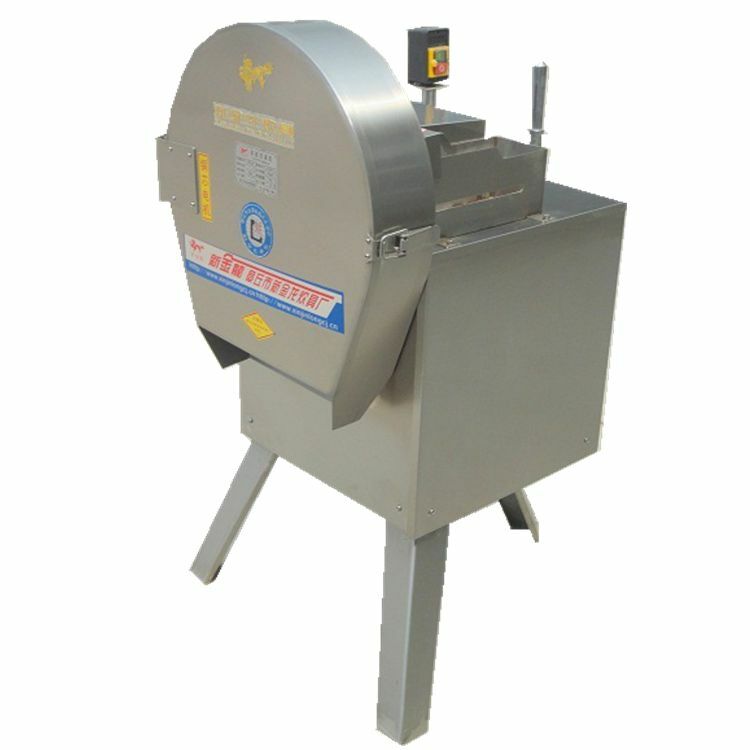 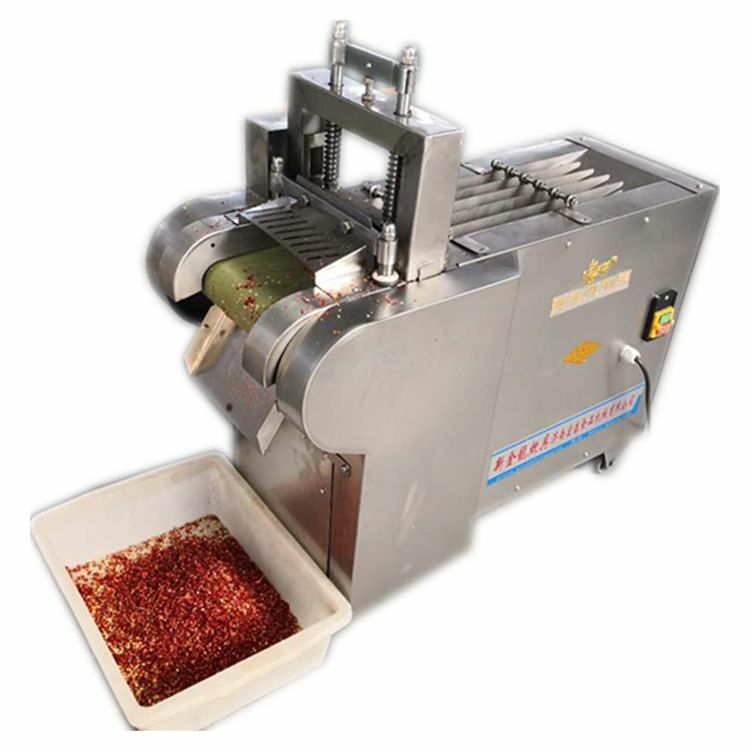 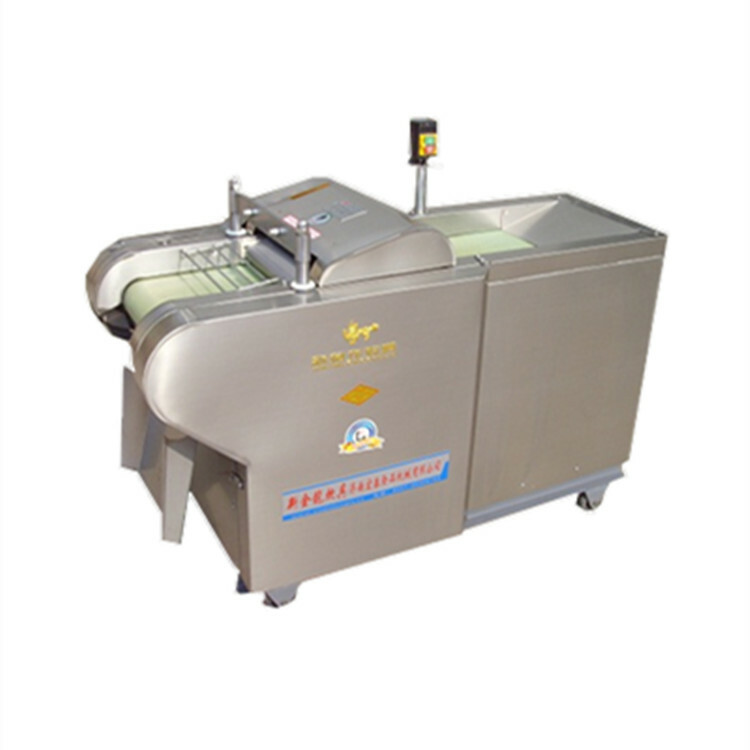 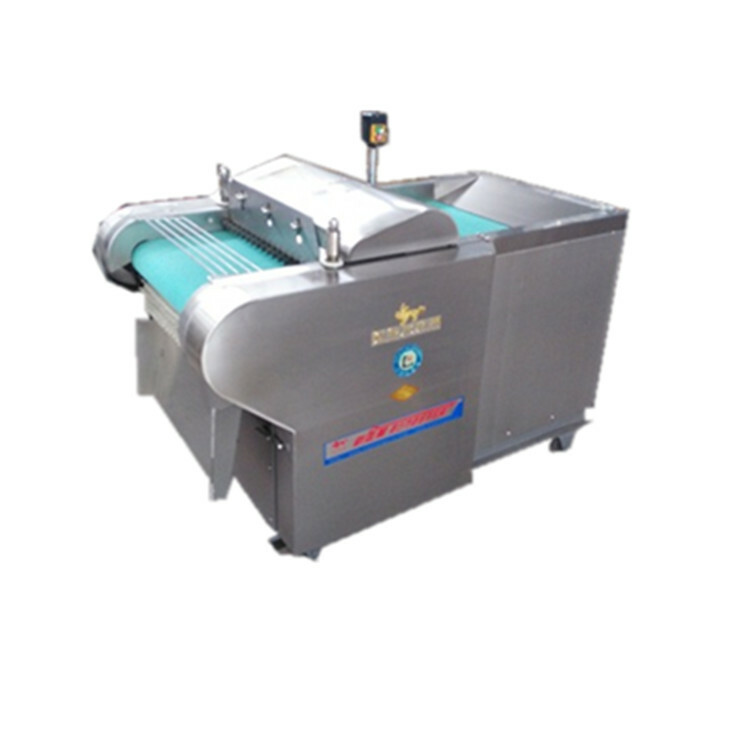 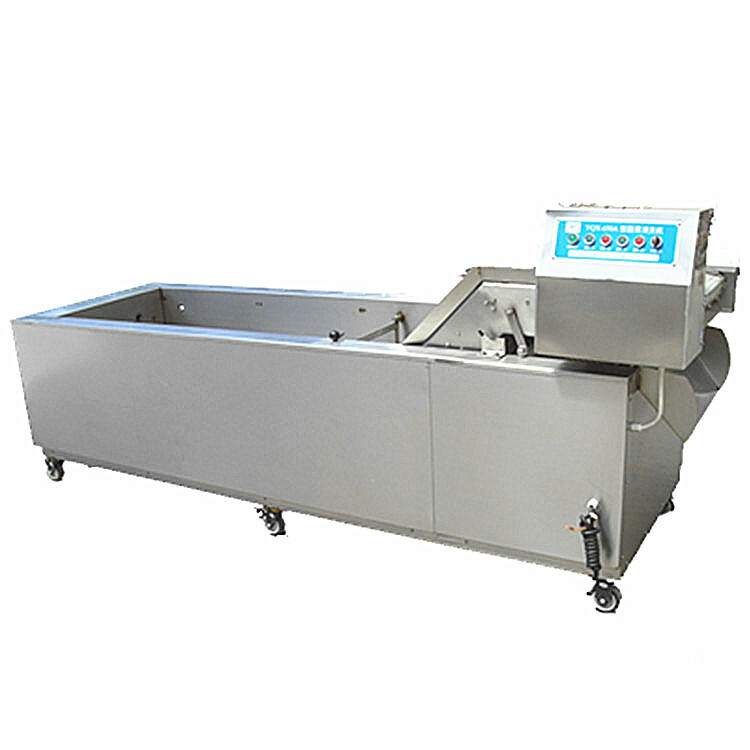 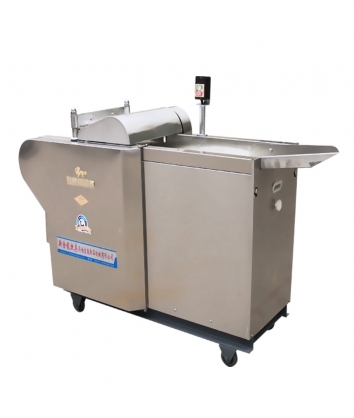 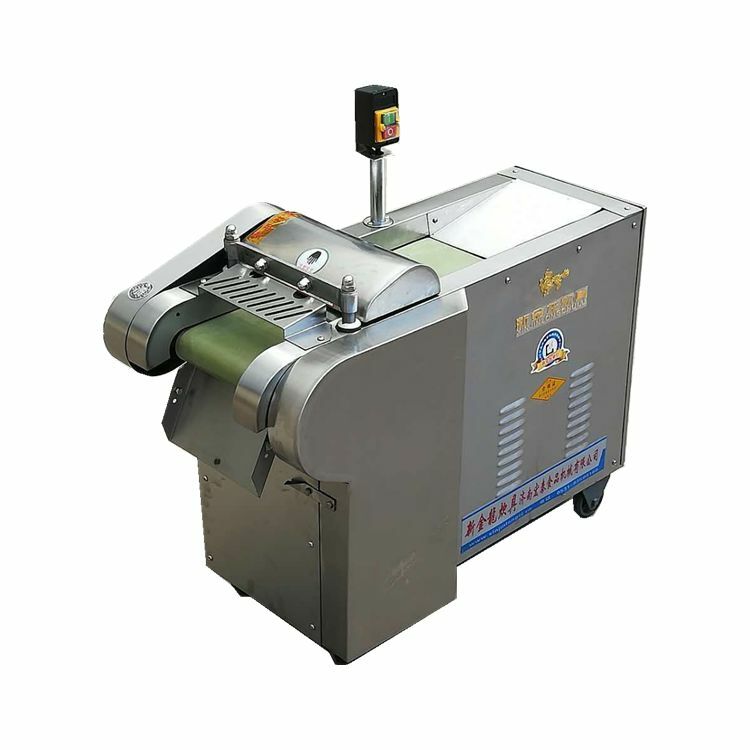 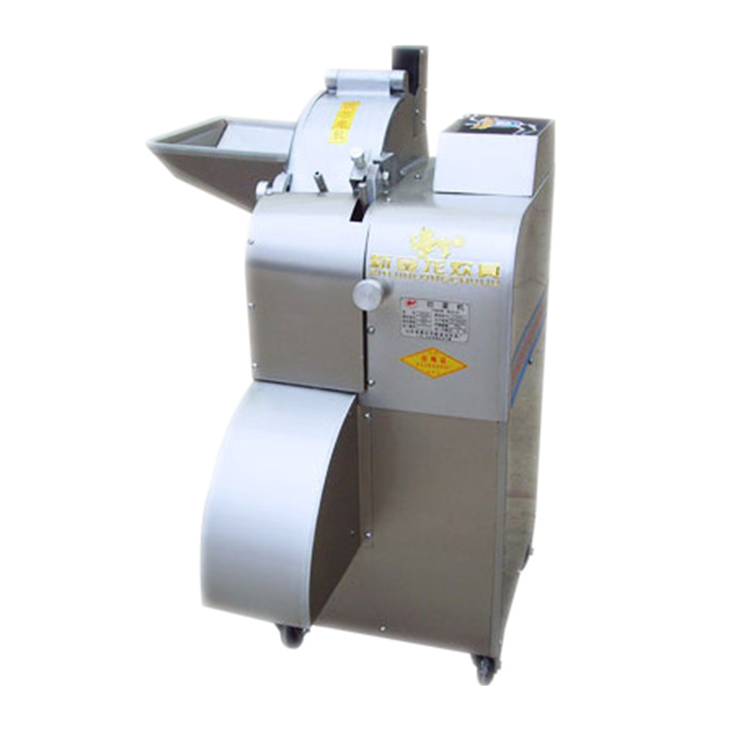 Third, the daily regular cleaning is to prevent excessive product impurities from gathering in the dicing machine, meat dicing machine, which will affect the work of the equipment. 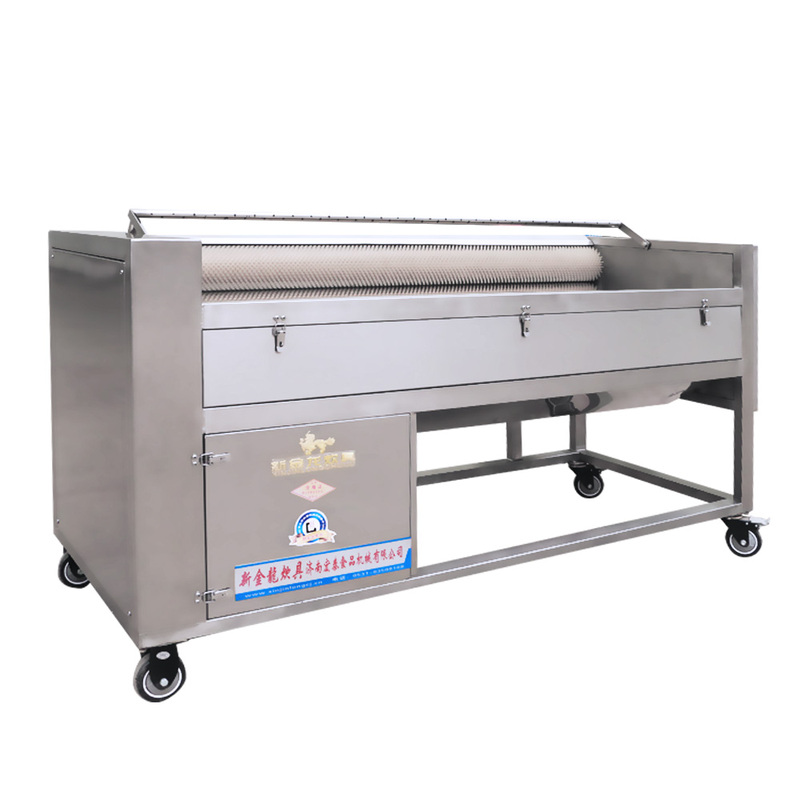 Fourth, of course, when cleaning, do not use abrasive materials, such as metal things. 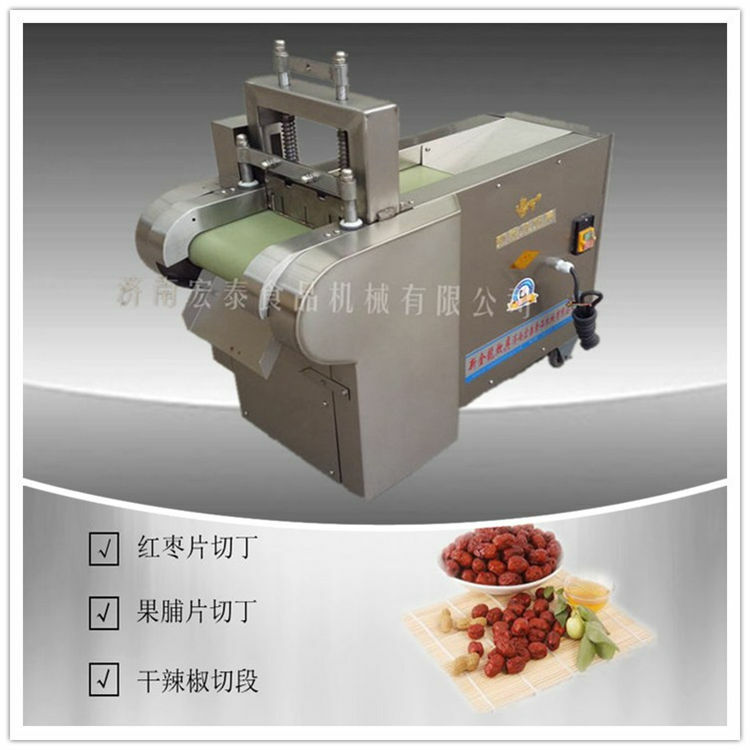 Fifth, when the dicing machine and meat dicing machine run for several hours, we should pay attention to lubrication.